Skip bins can be very useful to you in a variety of applications ranging from waste disposal to household rubbish removal. They can also come in handy in waste removal when you’re giving your garden a cleanout or when moving homes. If you’ve never hired a skip bin before, then you probably don’t know how to go about it. Thankfully, hiring a skip bin is a very simple process, and you can get it done in a matter of a few minutes. 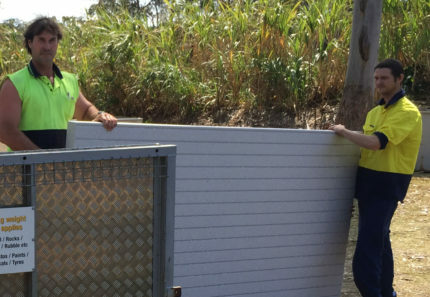 Today, we’ll take a look at how you can go about with a skip bin hire in Brisbane. 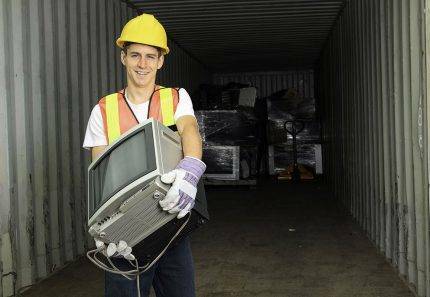 So, continue reading this article as I offer a simple guide to hiring skip bins from us at 4 Waste Removals. Just follow this step-by-step guide, and you’ll have no problems in hiring a skip bin. The first thing you need to do with our skip bin hire is to select the type of skip bin you need. We offer two types of skip bins on hire, namely junk skip bins and garden skip bins. 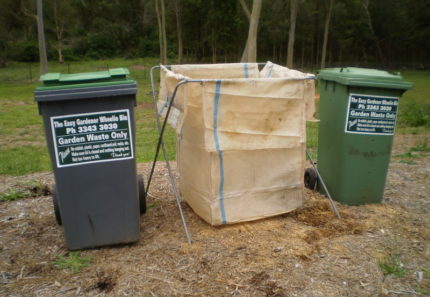 If you’re looking to remove 100% green waste, choose our garden skip bins and if you’re looking to remove general household waste or mixed waste, choose our junk skip bins. After you’ve selected the type of skip bin you need, choose the bin size that you need depending on the amount of waste you have. You can choose from different sizes which range from 2m³-12m³. Don’t worry if you choose too small a size and end up with more waste to remove. Our skip bins come in a standard size, and we’ll charge you for the amount of rubbish you fill into it. 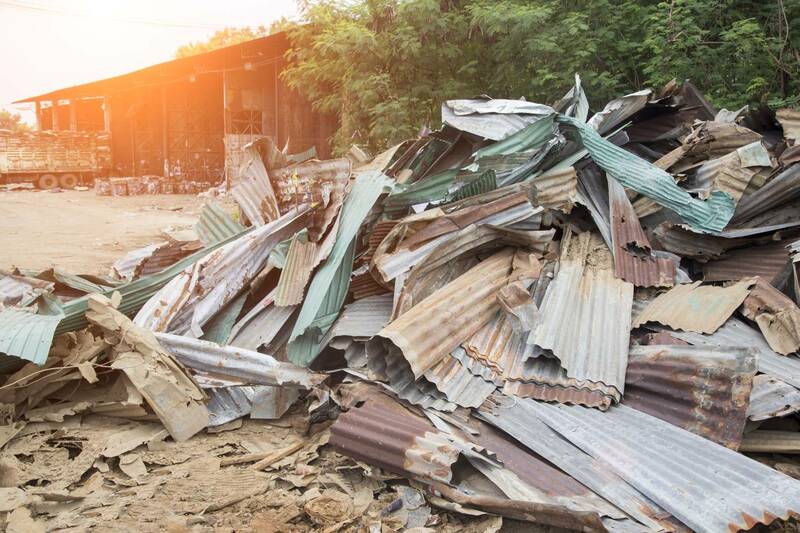 Once you’ve selected a skip size, provide us with your details including your full name and your contact number. After providing your details to us, select a delivery date for the skip bin. You can either choose to schedule a delivery date or get a skip delivered on the same day itself from us. Once you’ve scheduled a delivery date for your skip bin hire, select a pickup date for the skip. At 4 Waste Removals, we offer our skip bins on a standard 7-day hire. If you choose to keep our skips for longer, we will charge you $50 for every additional day of hire. After scheduling your skip delivery and pickup, provide us with your email address. Next, provide us with your address where you want the skip to be delivered. Make sure that you provide your address in full, along with the postcode. Finally, select your suburb. 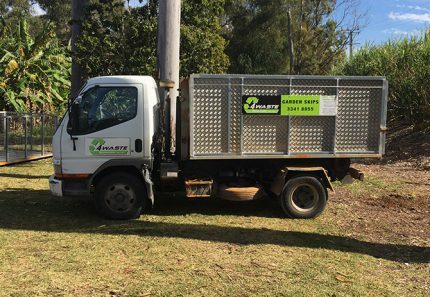 We provide Skip bin hire services all across Brisbane Southside, and If your suburb is in the area, you can count on our reliable skip hire services. Hiring a skip bin is a very simple process which won’t take more than a few minutes of your time. To hire skip bins from us at 4 Waste Removals, select a skip bin type, select a bin size, provide us with your name and phone number, schedule a delivery and pickup date, provide your email address, provide the address where you need the skip to be delivered and select your suburb. Follow these simple steps to hire one of our walk-in skip bins today!